Signifier Signs is owned and operated by George Vidas. George learned to bend neon while studying for his B.F.A. at Alfred University. 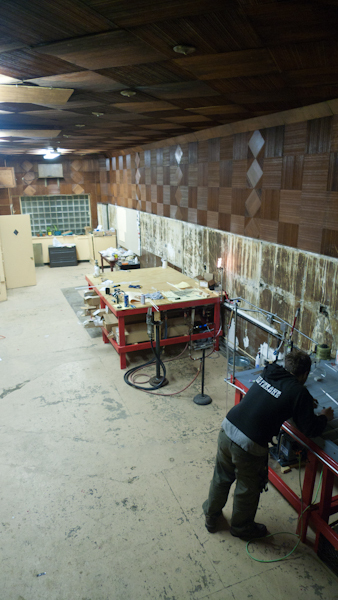 In 2010, George moved to Detroit and, in 2011, he opened up shop in the Cass Corridor.